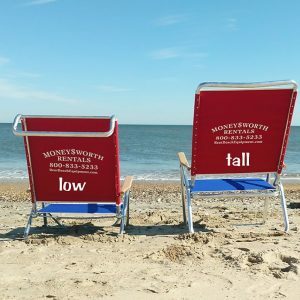 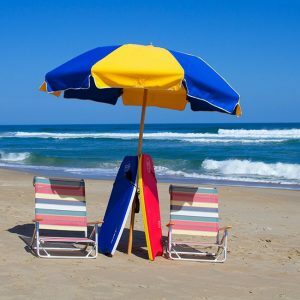 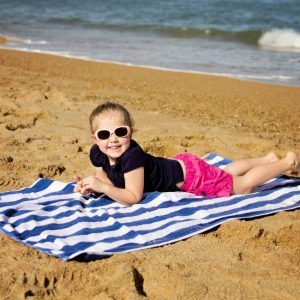 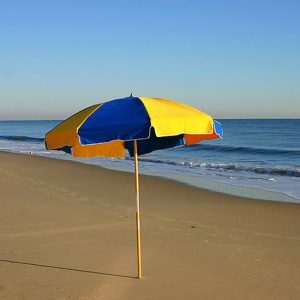 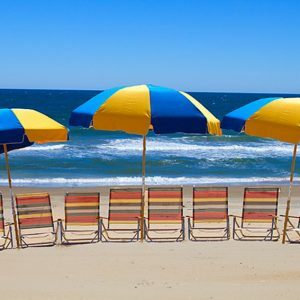 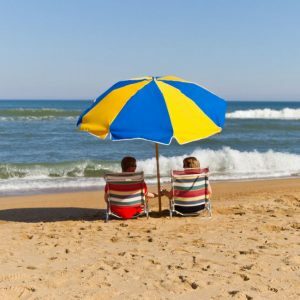 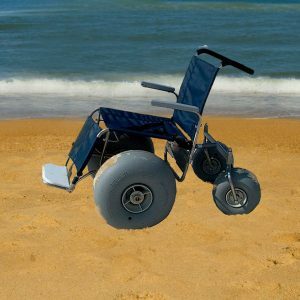 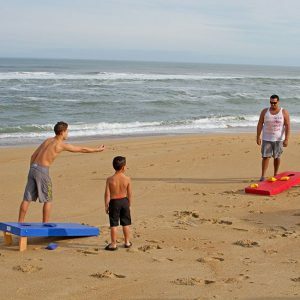 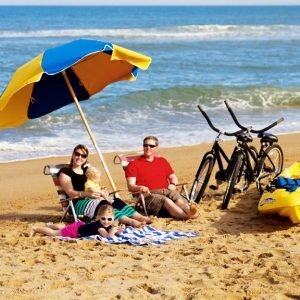 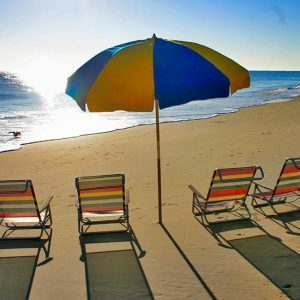 Moneysworth Inc. carries a huge variety of beach rental equipment that can be used to have a great time along the beautiful beaches of the Outer Banks of North Carolina. 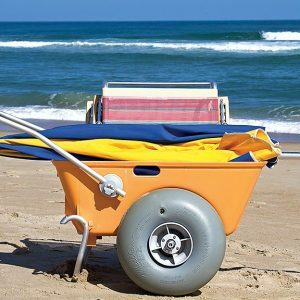 We have everything from Beach Chairs, Baby Joggers, Umbrellas, Utility Carts and even Coolers to name a few. 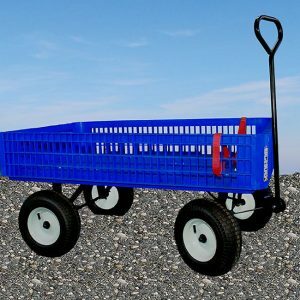 We also offer Package Deals for those wanting to rent a few items at once and want to save some money doing so. 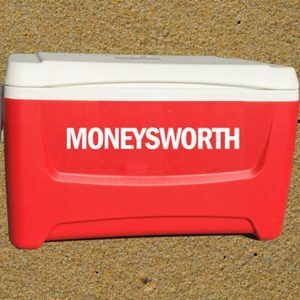 If you need any help with your purchase, please don’t hesitate to either email us or open up a chat session with our support team.